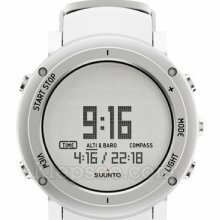 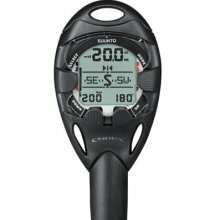 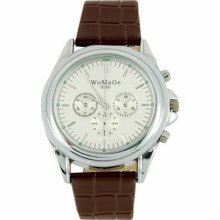 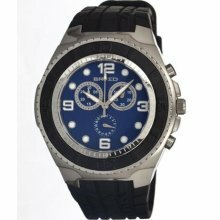 Suunto watches offers a full line of timepieces including diving watches, outdoor watches, golf watches, field compasses, training heart rate monitors, marine compasses and precision instruments. 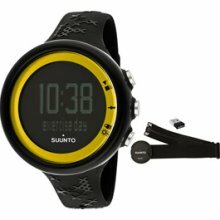 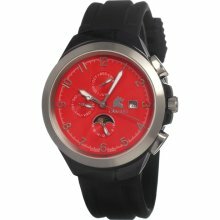 Suunto watches are built to be strong and withstand the elements coupled with a unique design. 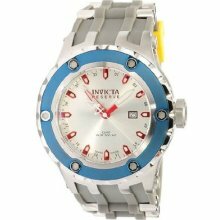 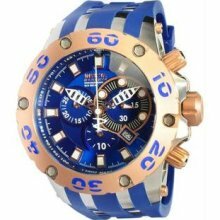 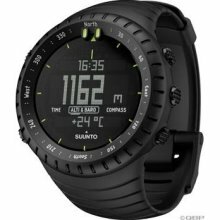 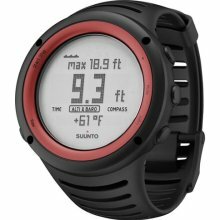 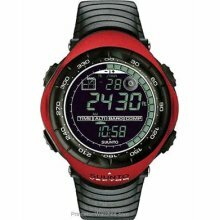 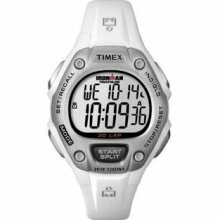 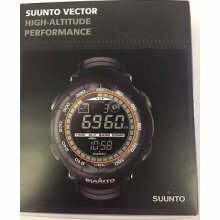 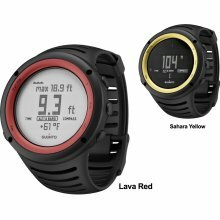 With a wide range of products to fit your needs, Suunto presents an excellent choice of digital watches for the avid outdoorsmen in a variety of styles, colors and designs.